NEW BALANCE. KX680BBY. 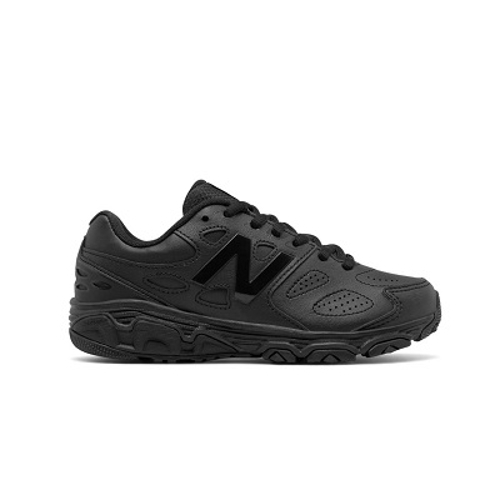 GRADE SCHOOL NEW BALANCE 680V3. BLACK.Keep their style athletic and their speed set to fast. The 680v3 running shoe for kids features force-absorbing Abzorb technology in the heel that increases cushioning and aids in compression resistance helping them outrun the rest with superior support and comfort.